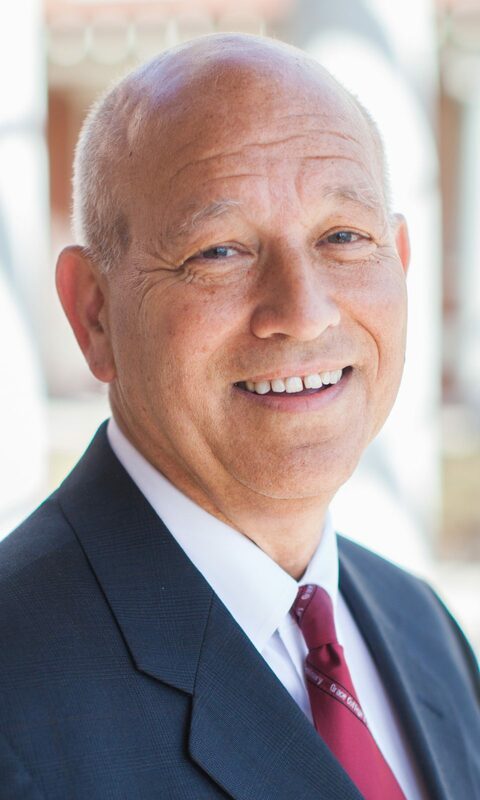 The faculty, staff, and board of trustees of Grace College and Seminary are excited to welcome former provost Dr. William J. Katip as the president of Grace College & Seminary. He assumed this new role following Dr. Ronald E. Manahan’s final day on May 11. As Katip steps into his new role, he is implementing some structural changes to the institution’s senior leadership team. Manahan will assume the role of senior advisor to the president during the academic year 2013-2014, taking some time in the fall semester as a sabbatical. Dr. Jeff Gill was named vice president and dean of the Seminary and School of Ministry Studies, and joins the Grace College and Seminary senior leadership team. Dr. James Swanson, vice president of Student Affairs and Academic Services, now has additional areas of responsibility that focus on developing student life. The school’s retention rates have improved yearly under Swanson’s guidance. Cynthia Sisson received a promotion from dean to vice president of Enrollment Management, and Associate Provost Dr. Carrie Yocum stepped into her new role as vice president of Administration and Compliance. Thomas Dunn, accepting his new title as vice president of Strategic Initiatives and Planning, will hone his focus on institutional growth and innovation, which is integral to Katip’s strategy. Grace will be seeking to fill the three remaining openings in the senior leadership team (vice president of Financial Affairs, vice president of Advancement, and vice president of Academic Affairs) in the coming months. Katip received a B.A. in Bible and Psychology from Grace College, an M.S. in Clinical Psychology from Purdue University and a Ph.D. in Higher Education Administration from Michigan State University. His professional background includes 39 years of college administration (15 at Grace), teaching and counseling experience, and serving as provost of Grace College since 2007.